Mentors and students gather for a group photo at the end of the workshop. 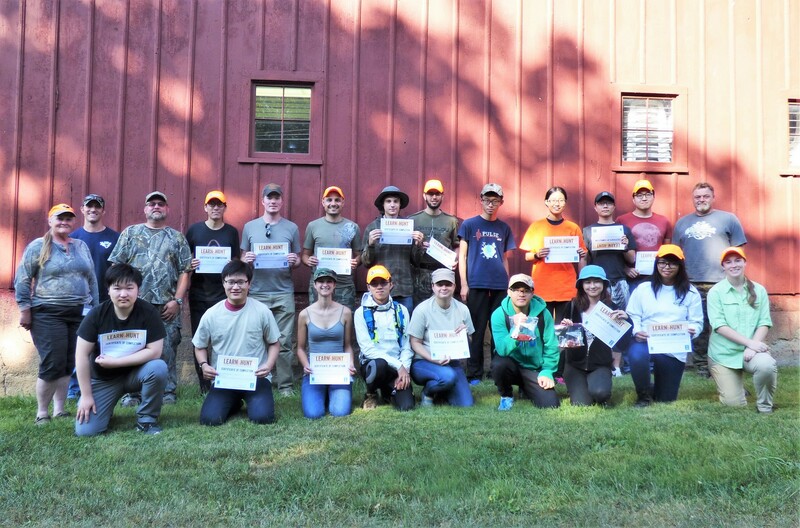 Seventeen University of Illinois students turned out for a free two-day hunting workshop at the University of Illinois Extension 4-H Memorial Camp and Allerton Park in September, and 11 experienced hunters from seven organizations helped the students to build their skills, including participating in a squirrel hunt. 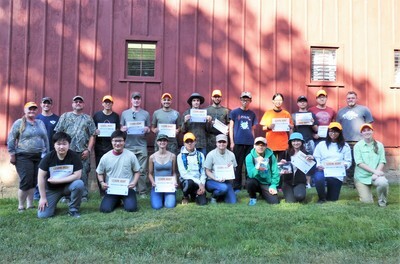 The workshop was part of a statewide program developed by the Illinois Natural History Survey with support from the Illinois Department of Natural Resources; the goal is to encourage more Illinoisans to participate in hunting, an activity important to both the economy and ecosystems of Illinois. Because so many U of I students expressed interested in the September workshop, program coordinator Jared Duquette plans to schedule a second workshop at Allerton Park in spring 2018. 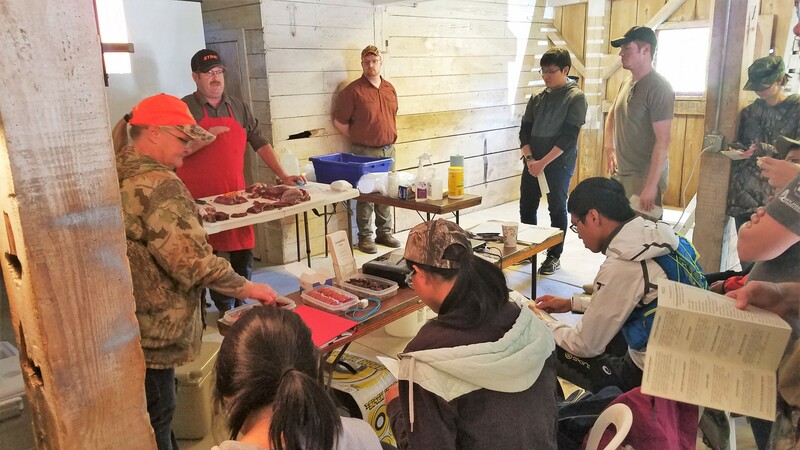 For more information about the program, including a schedule of upcoming waterfowl and terrestrial game workshops, visit https://publish.illinois.edu/hunttrapillinois/. If you have any questions about the program, contact hunt-trap@illinois.edu.